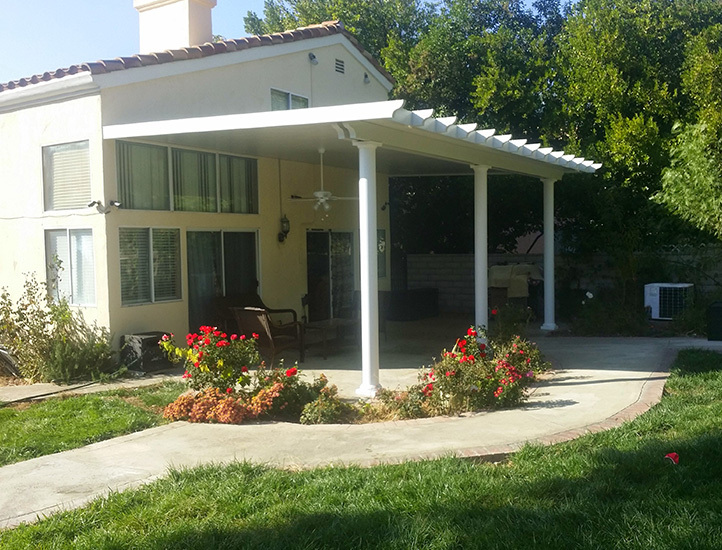 Awnings element will help you find a comfort area in your own house. Therefore, here at Ceballos Awnings, we offer to you awesome solutions for your awning installation and repair in your house and business. Don’t wait more to get in contact with our team of specialists today. With our support, you will enjoy from long lasting and high quality results. Freestandings are a type of patio that help you secure your property in front of several external events. 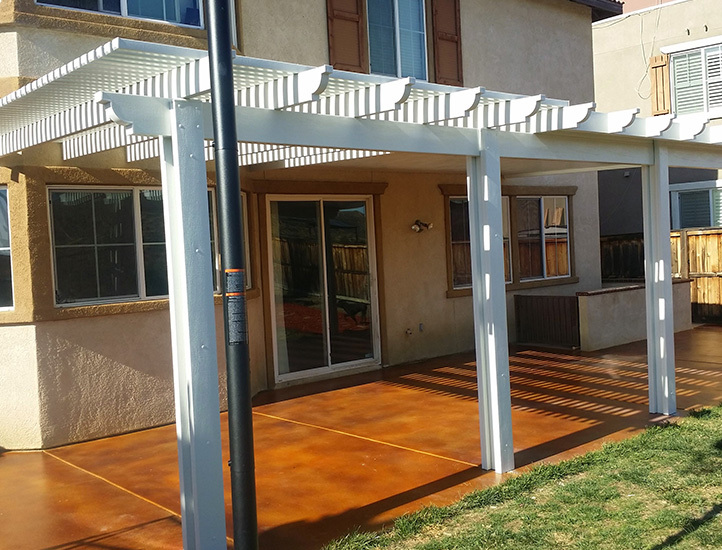 We also include in our services solid patio covers, aluminum patio installation, open lattice patios, combinations of solid and open lattice, and more. If you want to get more information, please don’t hesitate to get in contact with us today.